We replaced a battery for the Acer aspire S3 Series for a customer from Toronto Ontario because I wan not holding any charge. This is an Ultrabook Slim Laptop which is very fragile. If you want to replace a battery, hard drive, or RAM, you should be very careful. Since its inception, Apple’s MacBook Air has become the benchmark by which all other ultraportable laptops are measured. We’ve seen a few cracking shots at the throne from the likes of the Samsung Series 9 900X3A, but overall there wasn’t too much competition. 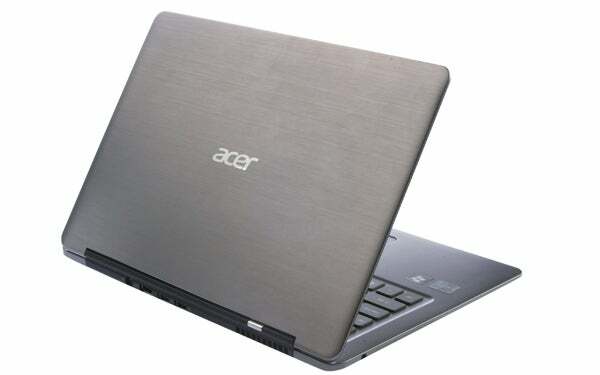 Most of the Acer Aspire S3’s specs are typical of a mid-range Ultrabook. You get an Intel Core i5 4200U, a pretty battery-conscious 1.6GHz dual-core CPU. It’s no cut-price solution, though – the lower-end version of the Acer Aspire S7 uses the same chipset. What’s more likely to prove a bit of a performance bottleneck for some is the 4GB of RAM. That’s all about to change thanks to Intel’s Ultrabook concept, which sets a number of requirements to ultraportables: ultra-thin (less than 1in), well-performing (Core i3 minimum), well-connected, stylish (and usually metal-clad); in other words, essentially MacBook Airs running Windows. 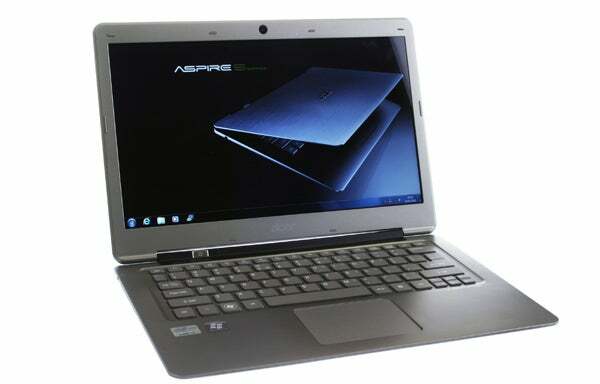 Today we’re looking at the first UltraBook to hit our labs in the form of the Acer Aspire S3. So let’s see how this 13.3in ultraportable holds up.